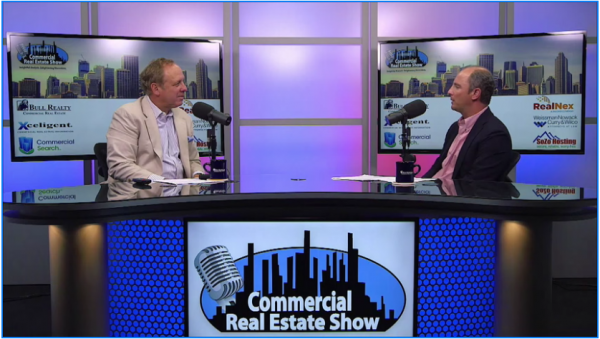 Regency Centers' senior vice president, national property operations, Scott Prigge, joins Michael Bull, host of the Commercial Real Estate Show, to discuss specialty leasing. Pop up retailers can bring new traffic to your shopping center. Scott and Michael explore some of the best practices with specialty leasing in the current market.